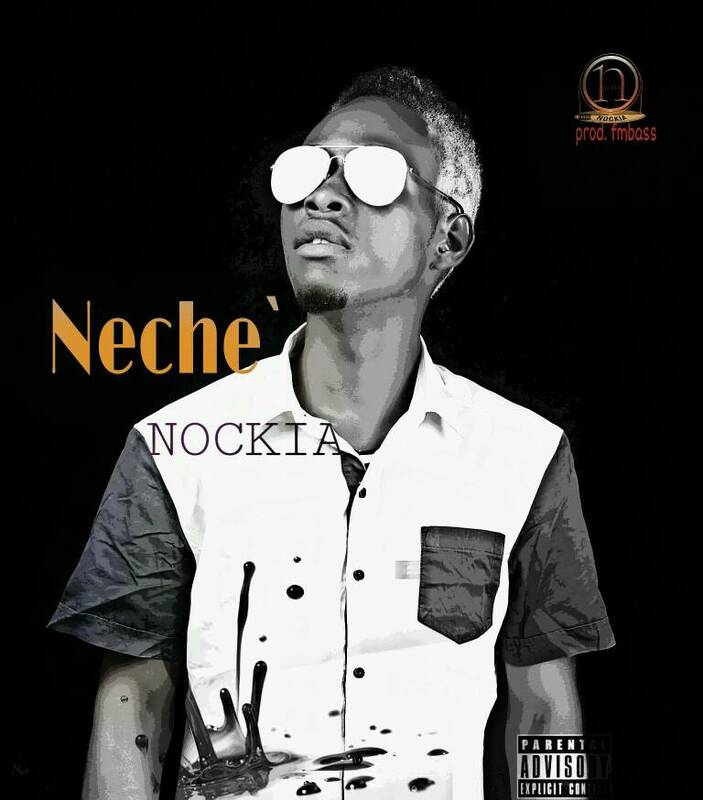 Feel free to Download “NECHE” By NOCKIA. New Lamba Alert!!! Iyke Simeon, popularly known as “NOCKIA”, has drop it again.